QUESTION 1: These days I am using a lot of strings sets and I have three guitars so I would like to ask you some tips about how to make the basses sets last more time, is there any way? QUESTION 2: I am a little bit further level 1 on technique and I would like to know how can I harness more my time on practice? QUESTION 2: I am a little bit further level 1 on technique and I would like to know how can I harness in a better way my time for practice? Here is a great lesson by star bassist John Patitucci. He mades very interesting questions to his friends which can be applied to any musician. 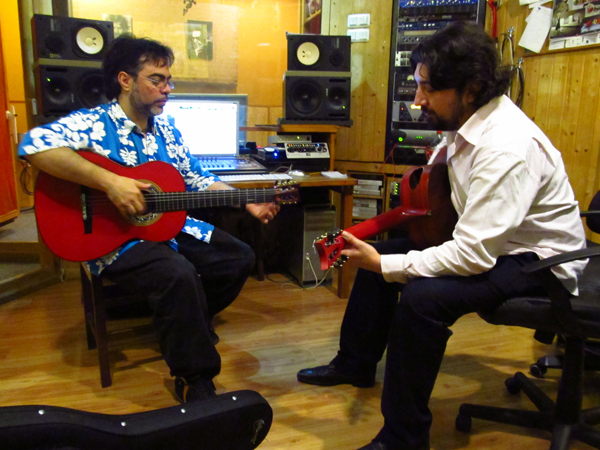 Of course, you can use them in the flamenco context: What is expected from a flamenco guitar player regarding his/her performing skills from the point of view of other fellow musicians and from the point of view of a composer?